MicroGroup, part of TE Connectivity, has been manufacturing components for the Aerospace industry for over 45 years. 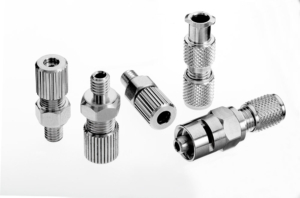 Proprietary manufacturing methods and state of the art equipment allow MicroGroup to lead in component quality, precision and lead-time. Our ability to resize and center less tubing allows us to create inner/outer components with tolerances of “tenths of a thousandth of an inch”. 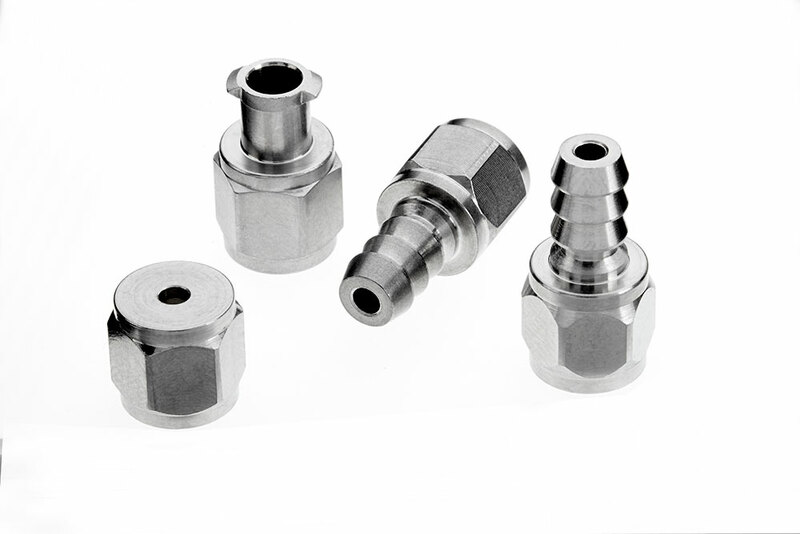 This capability results in optimum component performance in hostile environments.